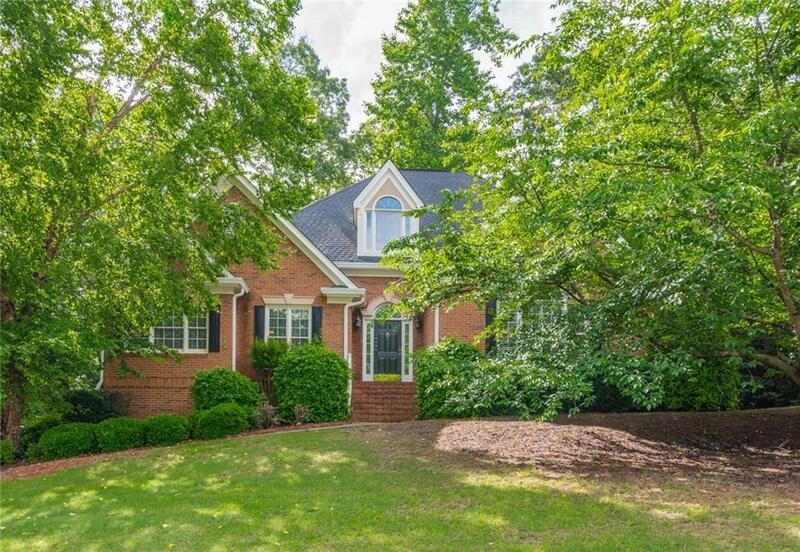 Beautifully maintained home on the Golf Course in Chapel Hills Country Club! Recently renovated and updated. Kitchen opens up to a keeping room with stacked rock fire place. Perfect for entertaining as you step out onto the screened porch or sunroom. Formal living room and dining room. 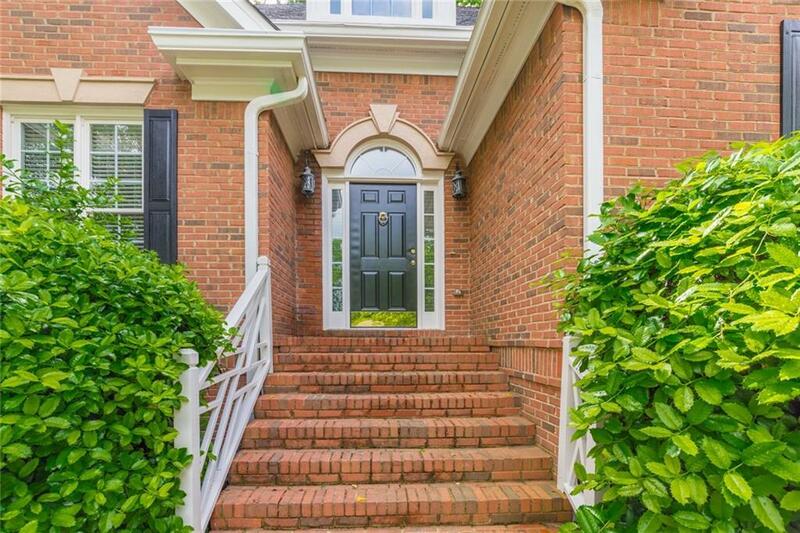 Huge Master on the main with sitting room and walk in closet. 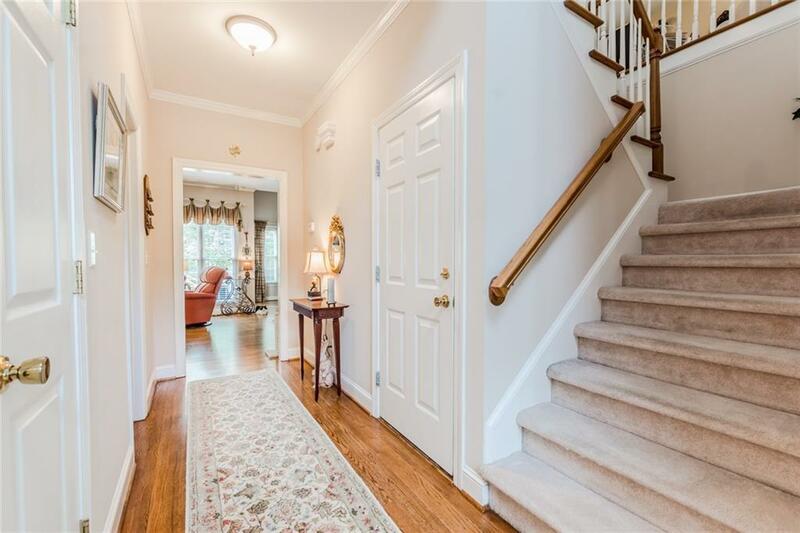 The finished basement is a perfect inlaw suite or teenage retreat. It is complete with bedroom, bathroom, wet bar, den, and porch. Three car garage and golf cart garage! !